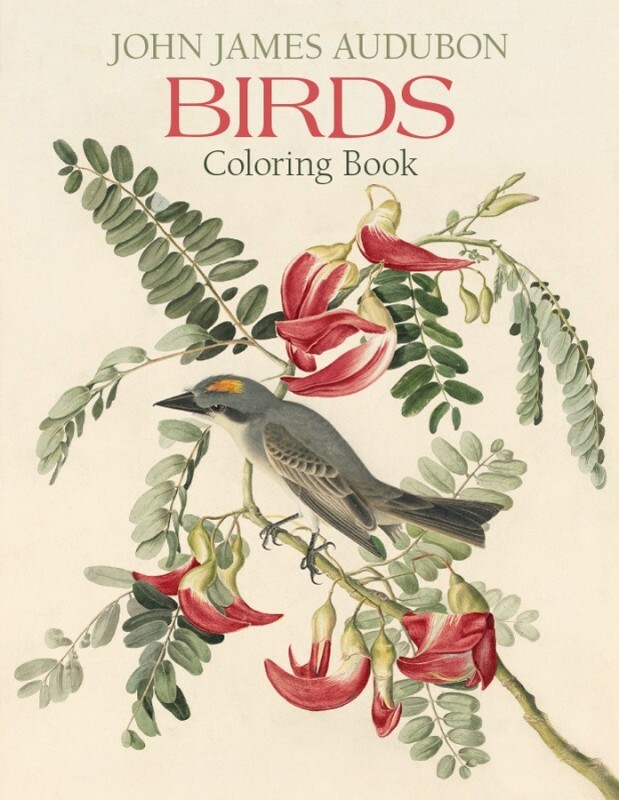 You can bring John James Audubon's beautiful bird prints to life with these coloring books. Twenty-two images of birds in their surroundings are ready for you to color including Puffin, Eastern Bluebird and Wild Turkey. For reference, small color reproductions of the original paintings are located on the inside front and back covers. Each image is on a separate page so that you may color or remove your masterpiece without interfering with other images. Add one or more of our Audubon Birds with authentic sound to make a complete gift.